We have been to many zoos over the years and every time we go it feels like a brand new experience. Sure there are lions and zebras and elephants to be seen at almost all of them, but exploring the unique exhibits at each zoo makes it completely new. Since moving to Cleveland we hadn’t had a chance to check out the zoo (even though I’ve had a membership for months… ), so when we decided to go with some friends a couple weeks ago, we were all excited to check it out. We’ve actually even been back in the short time since then! 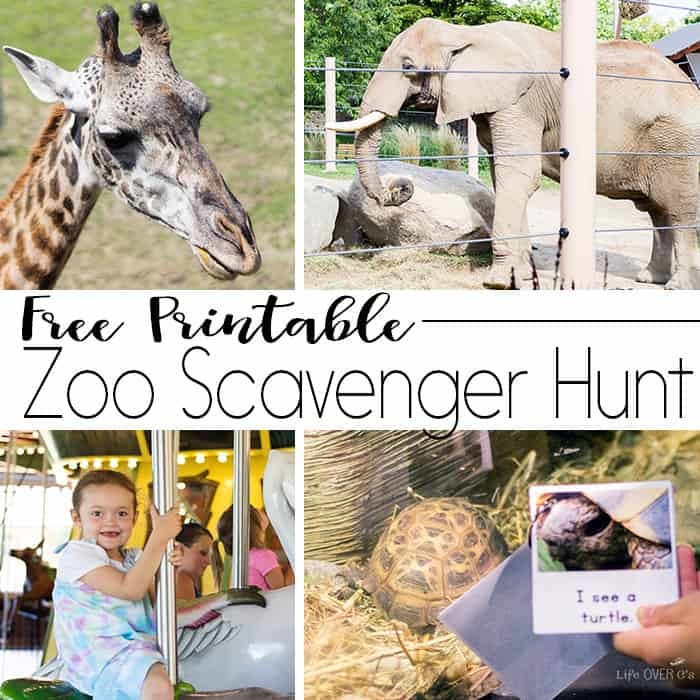 This free printable zoo scavenger hunt book for kids will work at any zoo! 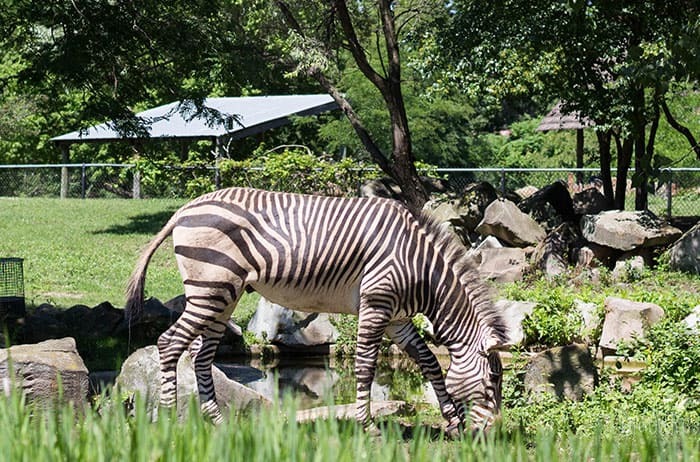 While it does have animals that are specifically at the Cleveland Metroparks Zoo, they are also common animals (for zoos anyway…) that most zoos will have. 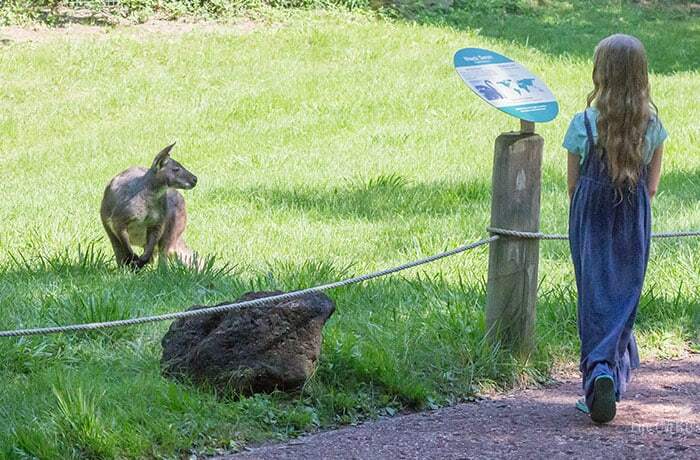 It will add even more fun to a trip to the zoo. 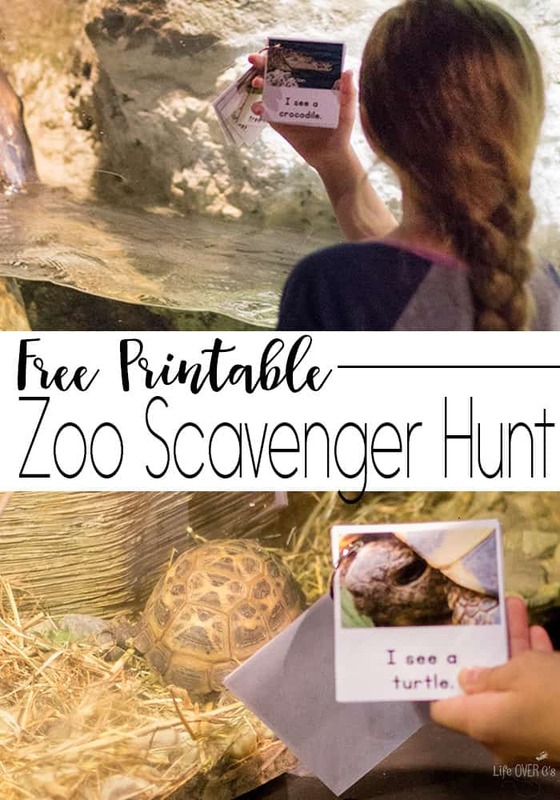 Print the Zoo Scavenger Hunt cards found at the end of this post. Then laminate and cut out the cards. 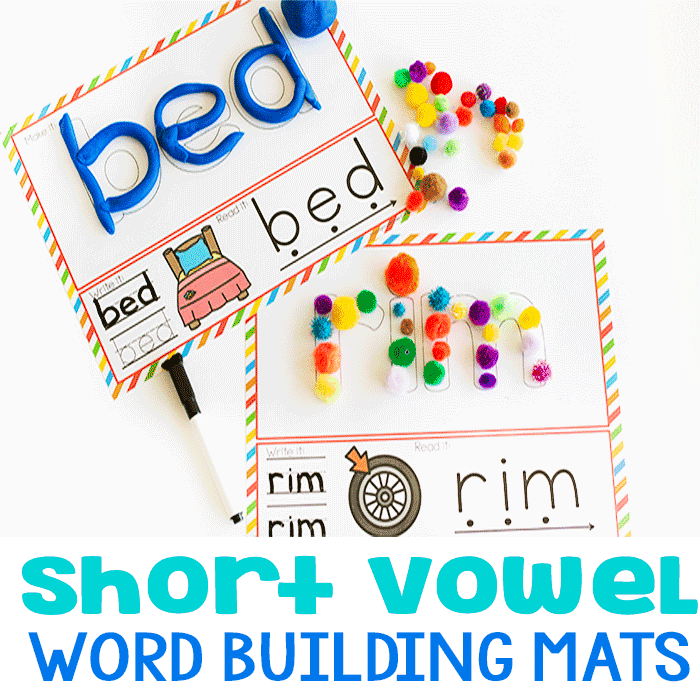 If you don’t laminate, I highly recommend using card stock. Use the hole punch to put a hole in the upper left corner of the cards and thread them onto the book ring. 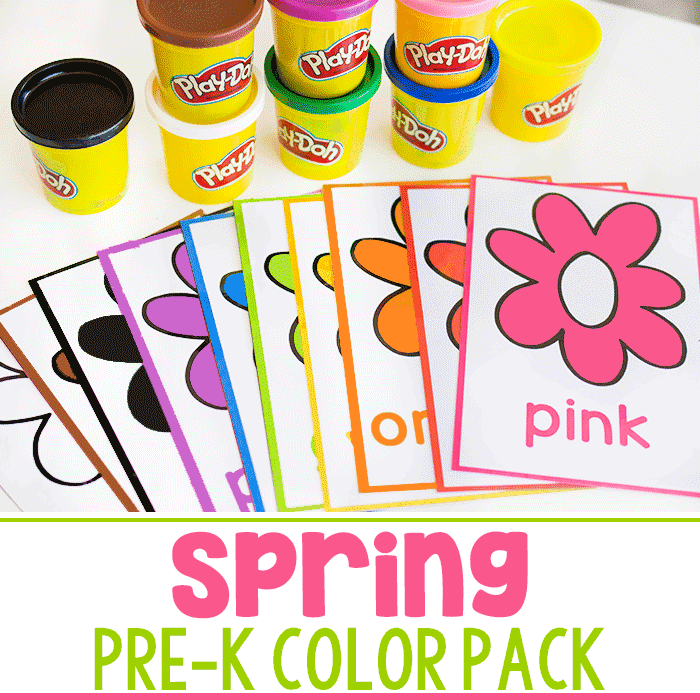 Now you are ready to head to the zoo! The elephants were our first animal to visit for the day. 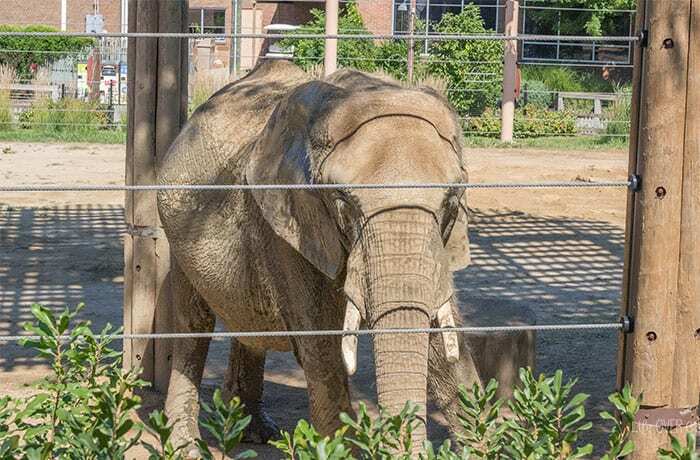 The Cleveland Zoo has a split habitat for the elephants to help them exercise different muscles and use multiple skills throughout the day. The kids had fun watching them work together to break sticks to chew on. And they learned about how the elephants keep themselves cool with the mud in the habitat. 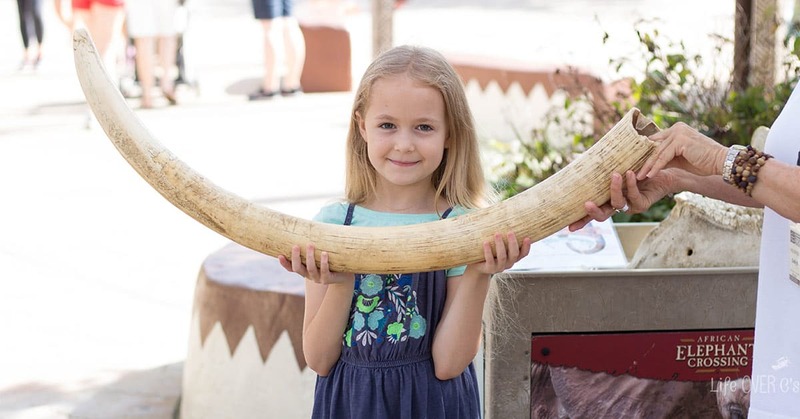 Jaida, my 8-year-old, wanted to try holding an elephant tusk that was longer than she is tall! 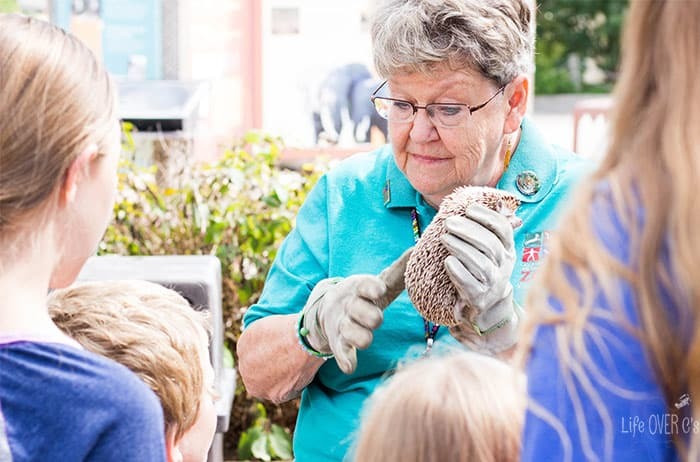 And she got to pet a hedgehog. Then we headed to Australia for a bit to check out the wallabys. Or at least the Australian exhibit. My girls loved seeing the wallabys just a few feet away having a snack. Of course, no journey to the Australian exhibit would be complete without a few turns on the serpent slide! 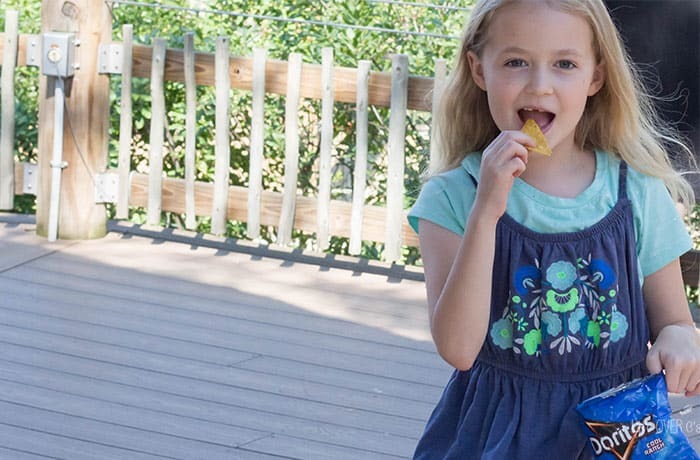 All that playing worked up an appetite, so we took a little break and watched the zebras while we had a snack. 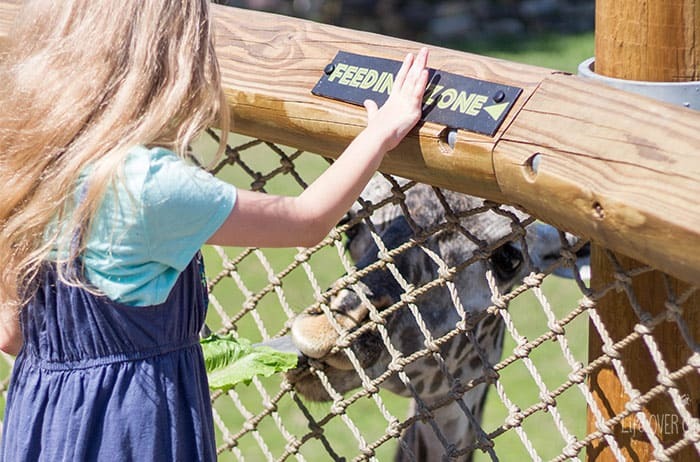 The kids were excited to feed the giraffes. I remember our first conversation about their purple tongues and this was even better because they got to see it up close. 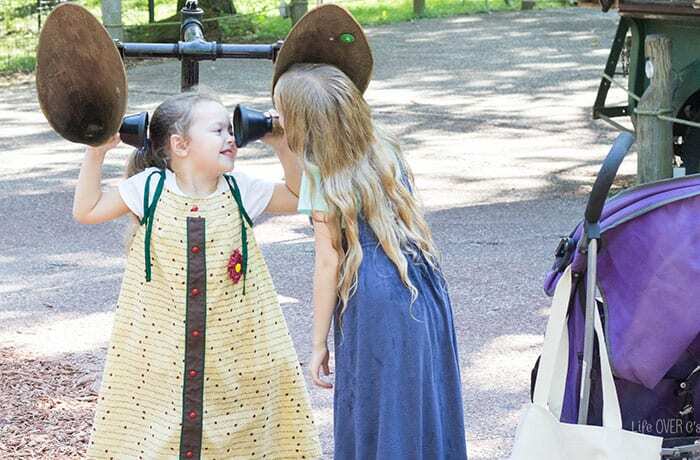 We were there for seven hours exploring, snacking, playing and we barely scratched the surface! Which is why we have already gone back! 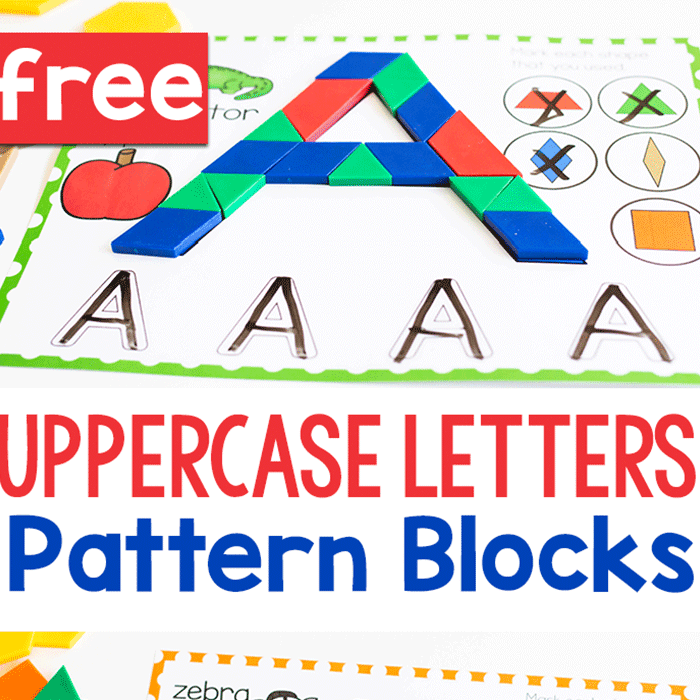 Have more family fun with these Free Printable I Spy Activities!